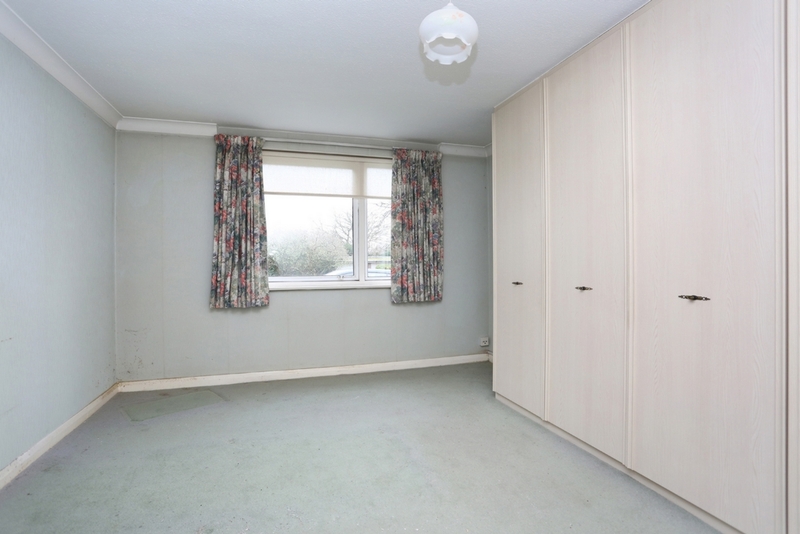 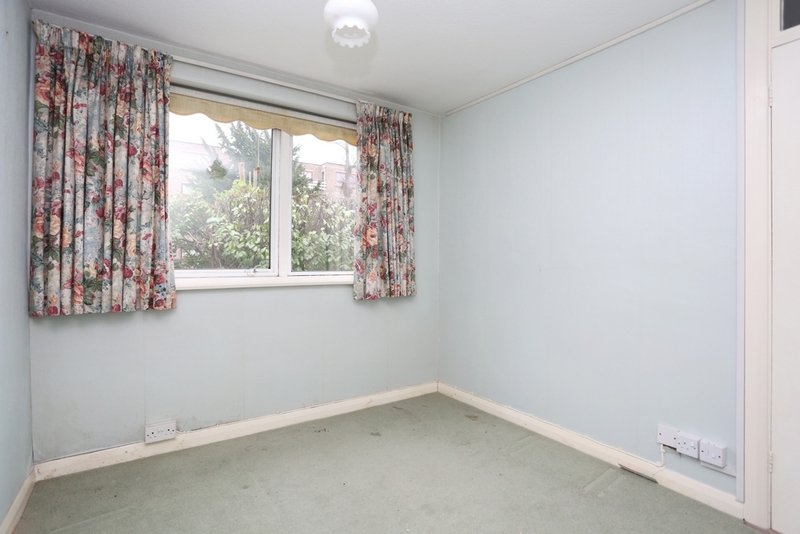 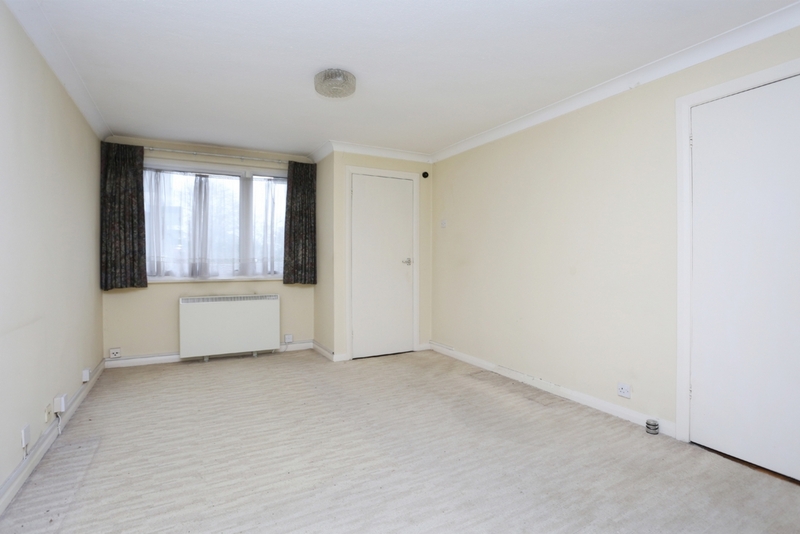 A 2 double bedroom maisonette with garage in a fantastic location close to Pitshanger Village and Ealing Broadway. 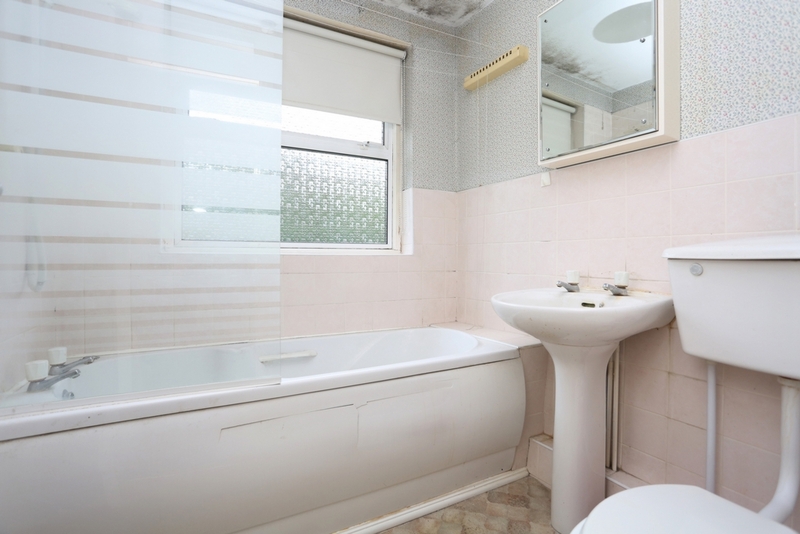 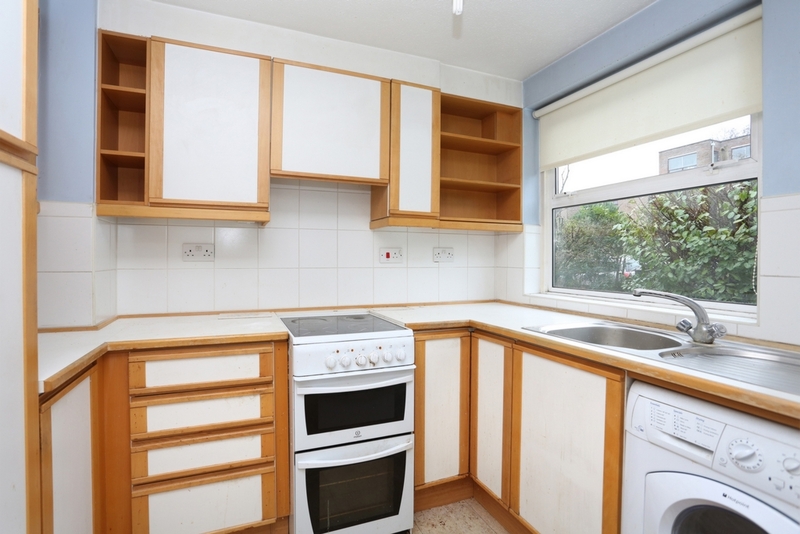 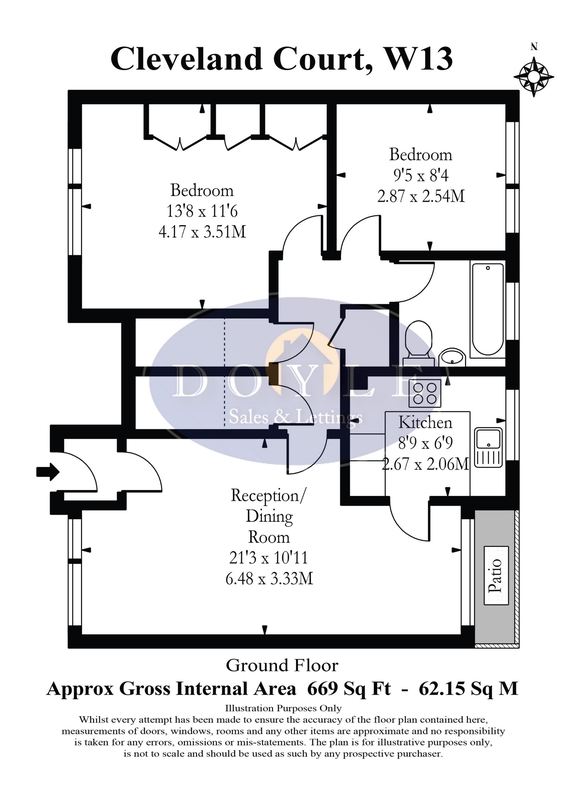 Accommodation comprises of own entrance, lounge, separate kitchen, two double bedrooms and family bathroom. 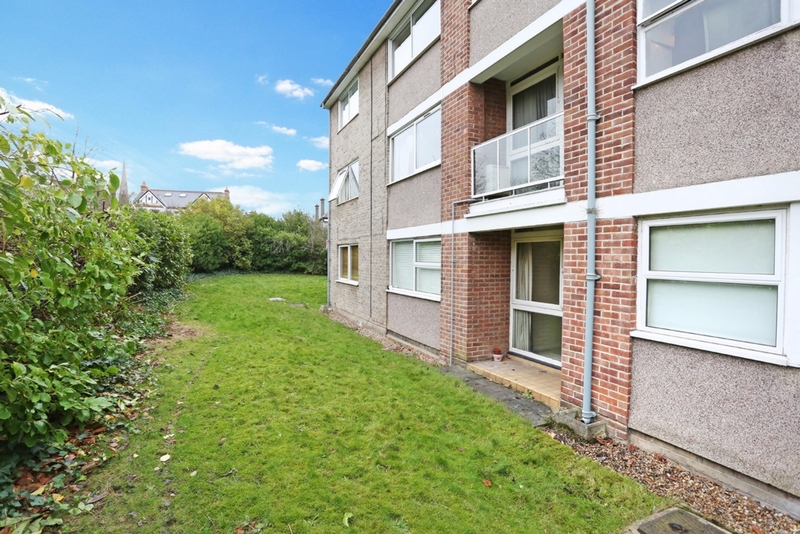 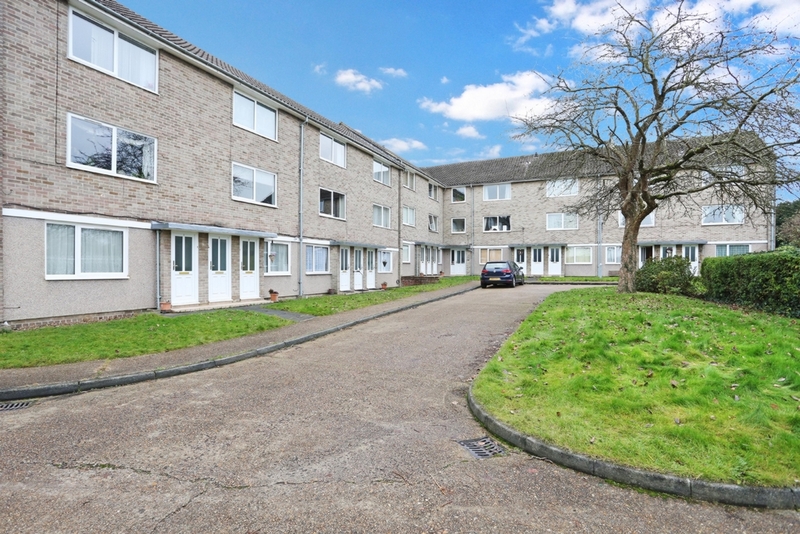 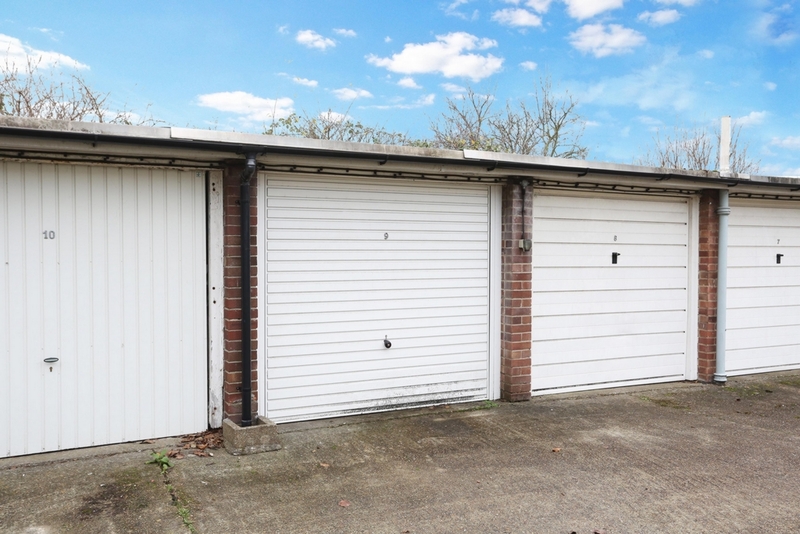 Added benefits with this property include garage, over 990 year lease, direct access to communal gardens and no onward chain. 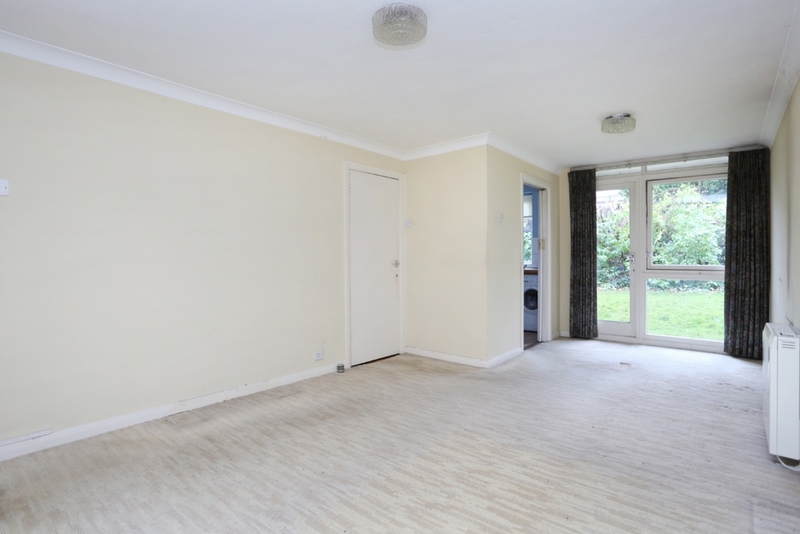 Cleveland Court is situated in a popular location near Cleveland Park, Ealing Broadway station (Central, District, First Great Western Link & Heathrow Connect lines and forthcoming Crossrail), bus routes, road networks, good schools and Pitshanger Lane for local shops, bars & restaurants.